The Team | Smit & Van Wyk, Inc.
Wessel is a qualified electronic engineer, an Attorney of the High Court, and a registered patent attorney. He has 12 years’ experience in patents and IP law and more than a 10 years experience in the aerospace industry, both in a technical and a managerial capacity. 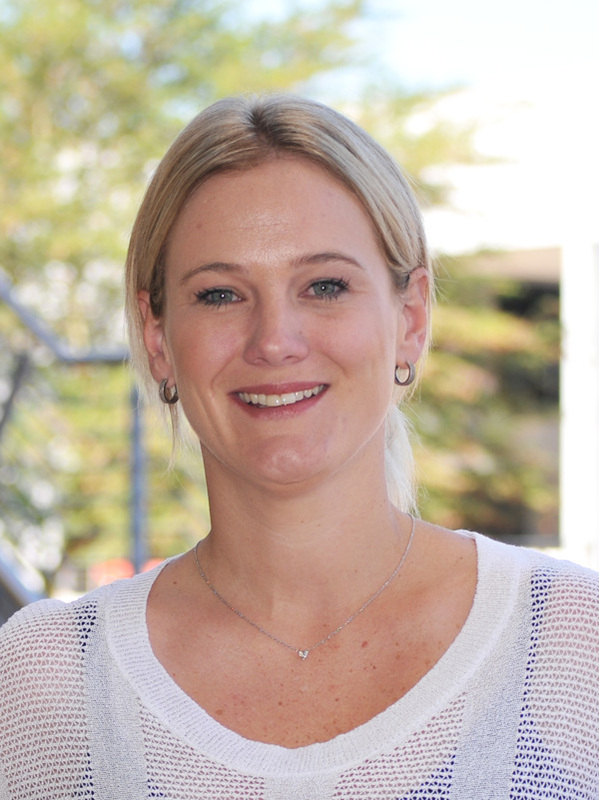 Chantal is a qualified patent attorney specialising in biotechnology and life sciences. 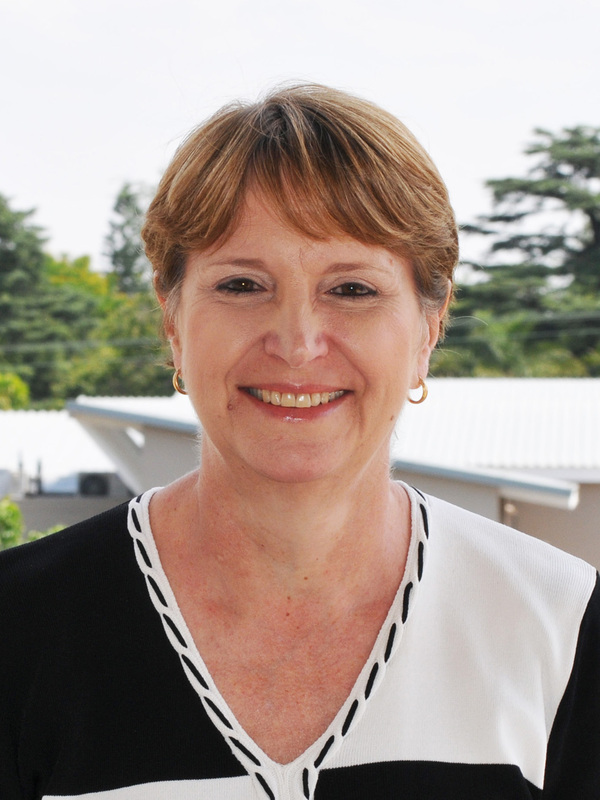 She previously worked as a researcher in the Microbial, Biochemical and Food Biotechnology Department at the University of the Free State. 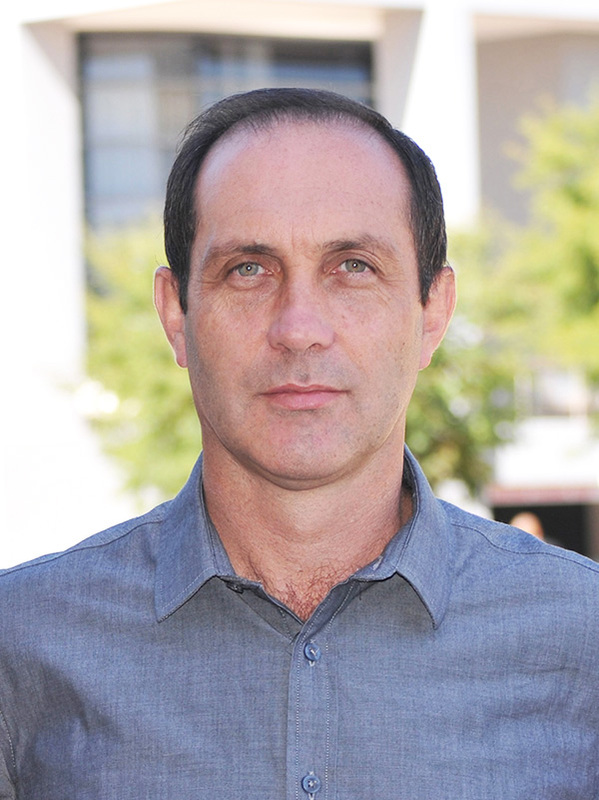 Esmari is an Attorney of the High Court and has an LLB degree and an LLM degree in IP law. She has extensive experience in copyright and trade mark law, drafting and reviewing of intellectual property contracts, licensing and franchise agreements. 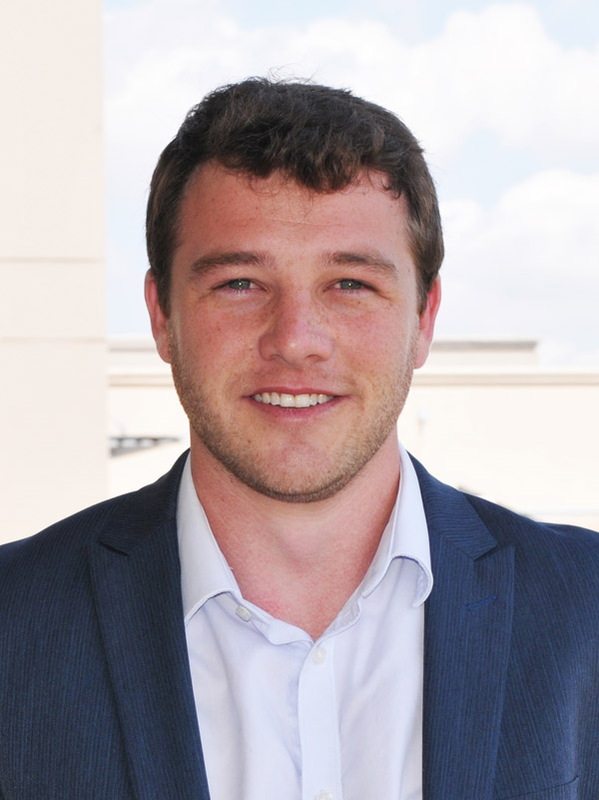 Rogan Bruce is an Attorney at Smit & Van Wyk, Inc. with 2 years’ experience in both foreign and local trade mark registrations. He graduated from the University of Pretoria with a BA LAW and LLB degree. 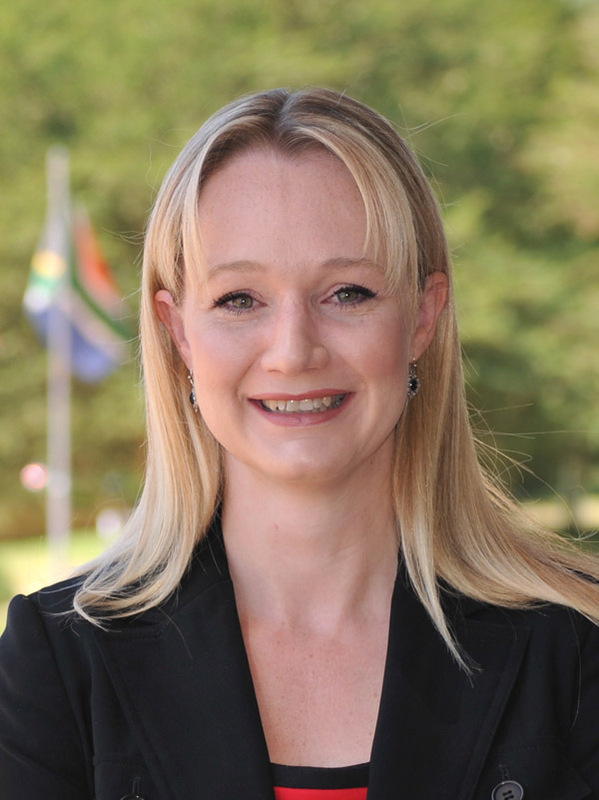 Corrie is our formalities and foreign portfolio manager. She is a first point of contact for most foreign clients and ensures that our processes are streamlined and dependable. 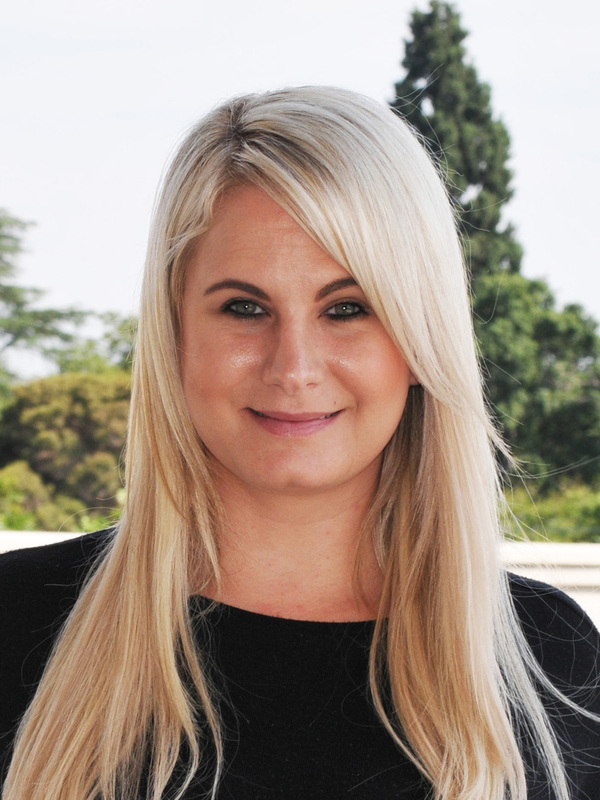 Cherizé is a senior paralegal and our trade mark Portfolio Manager who joined the firm in 2019. She specialises in trade marks, copyright, client audit reports and managing the trade mark practice.